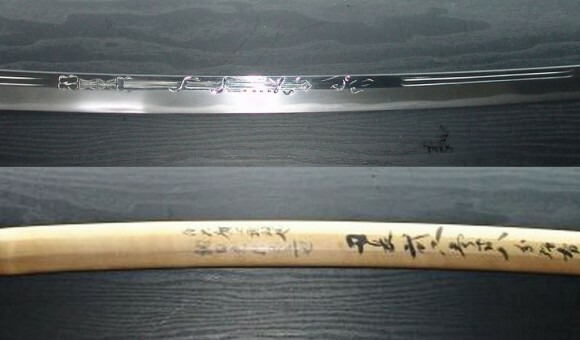 Most katana on the market don’t have anything engraved on them. Those that do are typically replica swords from movies such as Hollywood’s popular blockbusters The Last Samurai or Kill Bill. Some swords are labeled as engraved, but you should pay close attention and make sure it’s the blade that is engraved and not the scabbard (assuming that’s what you want). 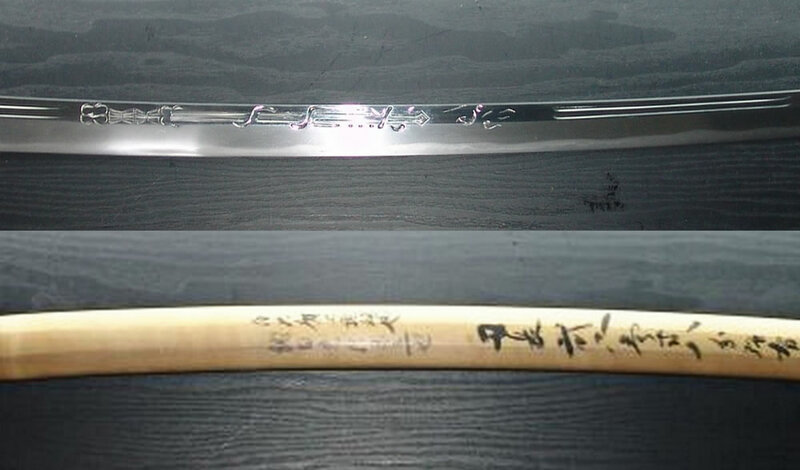 If you’re looking for a sword replica or something more personalized with engravings, be sure to take a look at my selection of a few samurai katana below.